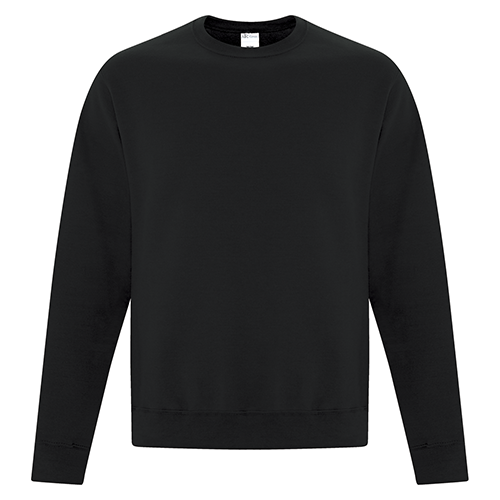 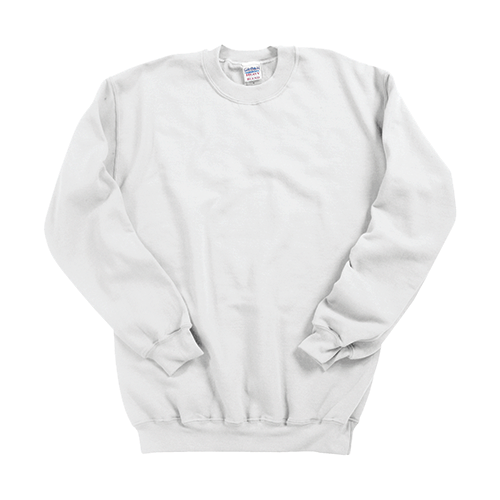 The Gildan 1801 Heavy Blend Crewneck Sweatshirt is one of our best selling sweaters and it is ideal for your custom design print. 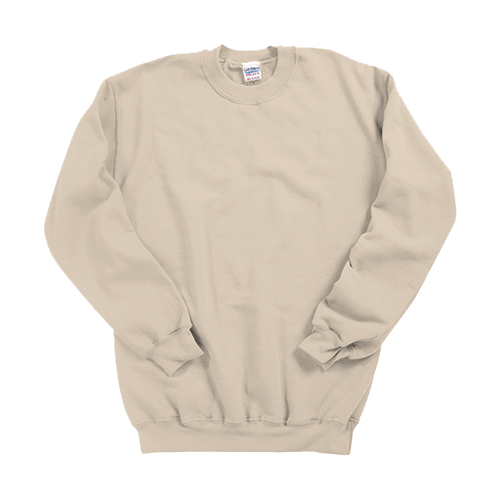 Made of 14 oz, 50/50 Cotton/Polyester preshrunk Fleece. Air jet yarn for softer feel and reduced pilling. 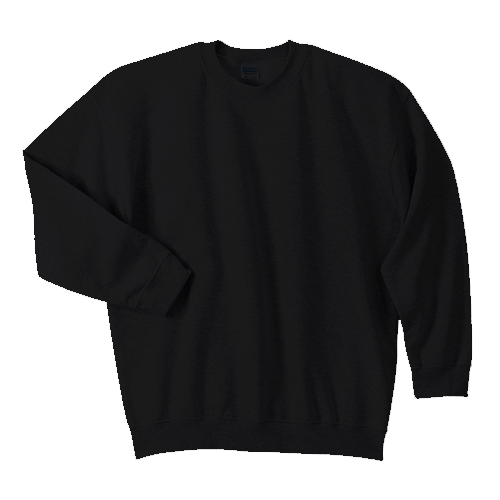 Set in sleeves. 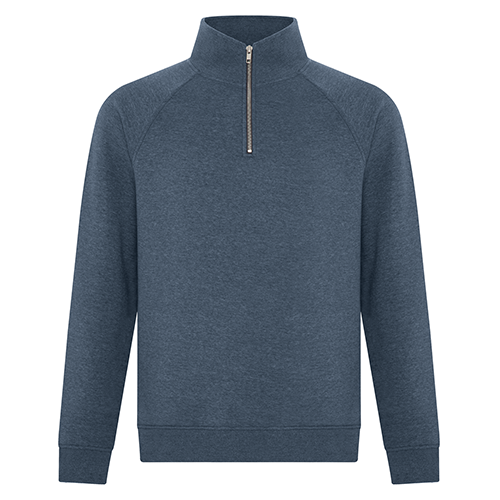 Rib knit collar, cuffs and waistband. 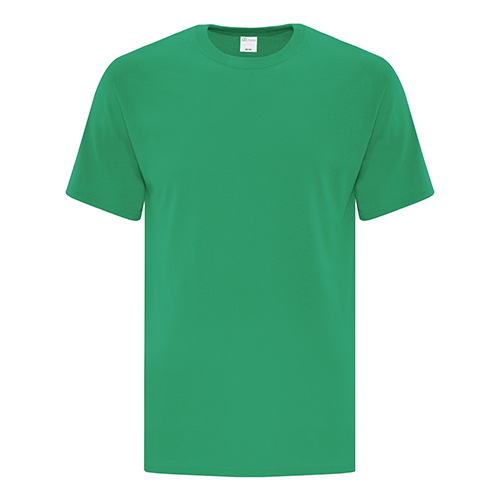 Safety colours are ANSI/ISEA 107 high visibility compliant. 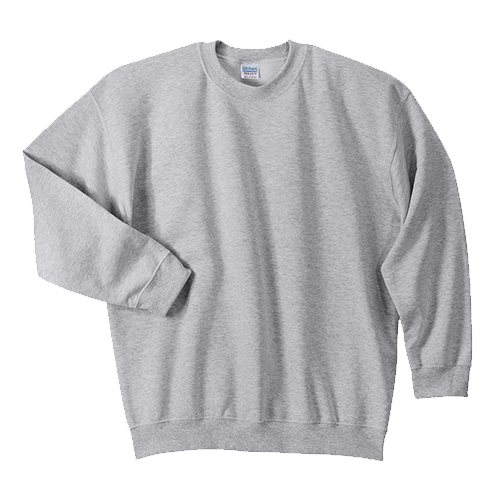 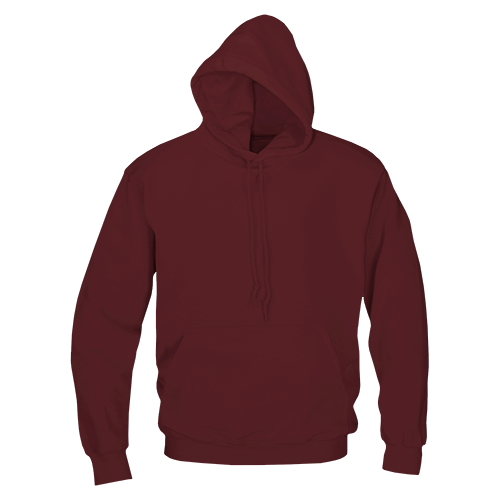 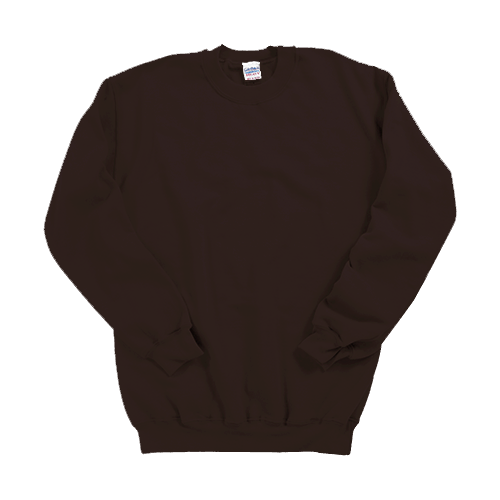 The Gildan 1801 Sweatshirt is perfect for custom printed designs and branded promotional, team or spirit wear.